TUESDAY, Aug. 7, 2018 -- Postmortem cardiac implantable electronic device (CIED) interrogation can improve the accuracy of identification of the time and cause of death at forensic autopsy, according to a study published in the June 19 issue of Circulation. Philipp Lacour, M.D., from the Charité-Universitaetsmedizin Berlin, and colleagues examined data from 150 subjects with 151 CIEDs who underwent device removal and interrogation at forensic autopsy from February 2012 to April 2017. 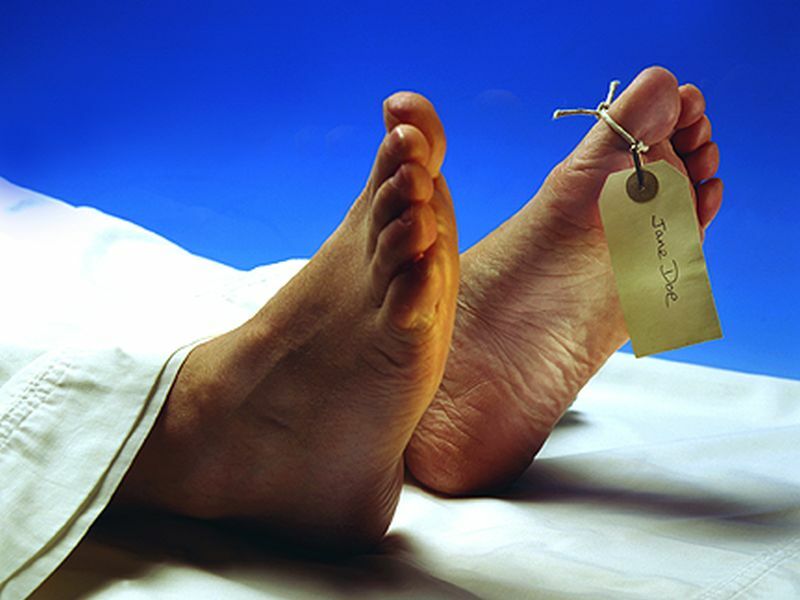 The researchers found that in 26.7 and 34.0 percent of cases, respectively, the time of death and cause of death could not be determined by forensic autopsy. In 70 percent of these cases, CIED interrogation facilitated the determination of time of death, and in 60.8 percent of cases, interrogation clarified the cause of death. In 6 percent of cases, device concerns were identified, including three, four, and two hardware, programming, and algorithm issues, respectively. Detailed technical analysis was performed on one CIED that was submitted to the manufacturer. "Our data demonstrate the necessity of systematic postmortem CIED interrogation in forensic medicine to determine the cause and timing of death more accurately," the authors write. "In addition, CIED analysis is an important tool to detect potential CIED-related safety issues."